Day and evening times available. Learn to play the classical guitar with one of Australia’s most well-known and reputable teachers. 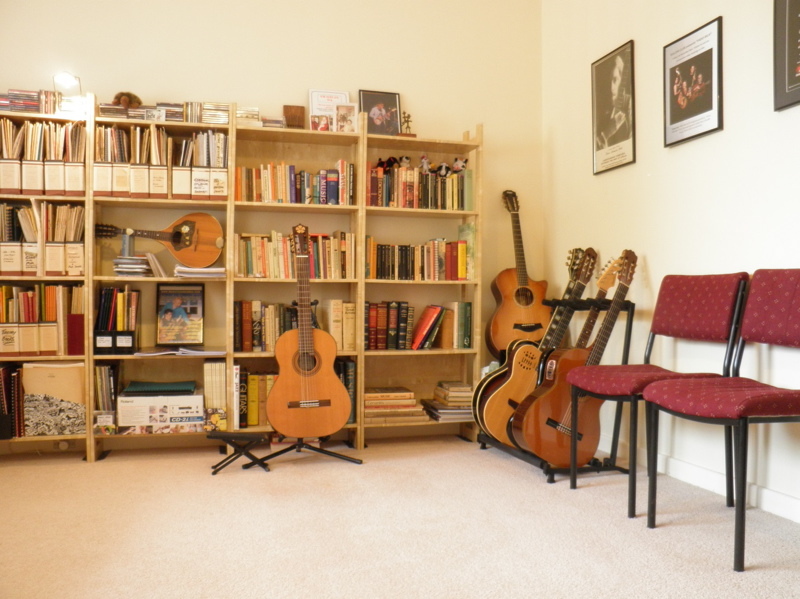 The Classical Guitar Lounge (CGL) is the only studio in Perth solely dedicated to teaching the guitar as it relates to its origins in Spain, and the musical traditions of the most eminent Spanish players and composers – these include Sor, Aguado, Tarrega, Albeniz, Rodrigo, and Segovia to name just a few. So whether you are young or older, a complete beginner or an advanced player, a keen hobbyist or would-be performer, you will be motivated by a creative and well-structured tuition program that develops certainty and confidence in playing skills and musical knowledge at all levels.